Is it time to relocate? Whether you are moving to the Regina area or away from the area, for work, you may have additional questions. 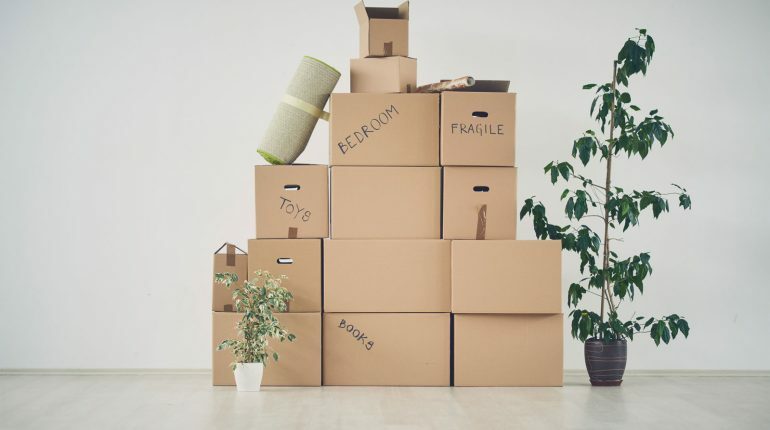 If you are dealing with a relocation company, they will have their own specific set of rules that you need to follow. This may include restricting the REALTOR ® you can use, time frame in which the relocation must be completed, offering a guaranteed sale price for your existing home, etc. We have successfully relocated people with the Government of Canada, Government of Saskatchewan, RCMP members, CP Rail, military personnel and many other private companies. In addition to choosing a great Realtor to help find you the perfect home, make sure you research the neighborhoods that you are interested in to ensure they meet your needs. Regina Real Estate Shop has partners all over Canada and even beyond. We can help you make first contact with Qualified & Experienced Real Estate agents and other professional service providers in the City you are moving to.